Happy New Year! I had wanted to say that last week but found myself unexpectedly in hospital for 5 days. As with everything in life, it is full of surprises. But lying there in bed it got me thinking about automation as I knew my social media posts were still sending out to my audience without me having to lift a finger. If the word automation sounds weird to you, let me explain why it is such a great tool for you to use, especially if you are just starting out on your creative career, and find yourself having to wear many hats. I’m sure at some point you have used an out of office reply on your email, or set it up for when you are away on holiday. This is one of the most basic forms of automation, but so useful! In this podcast I talk through some of the ways that you can make automation work for your career and business. Think about all of the extra time you’ll save so that you can get on with the business of creating new work instead. 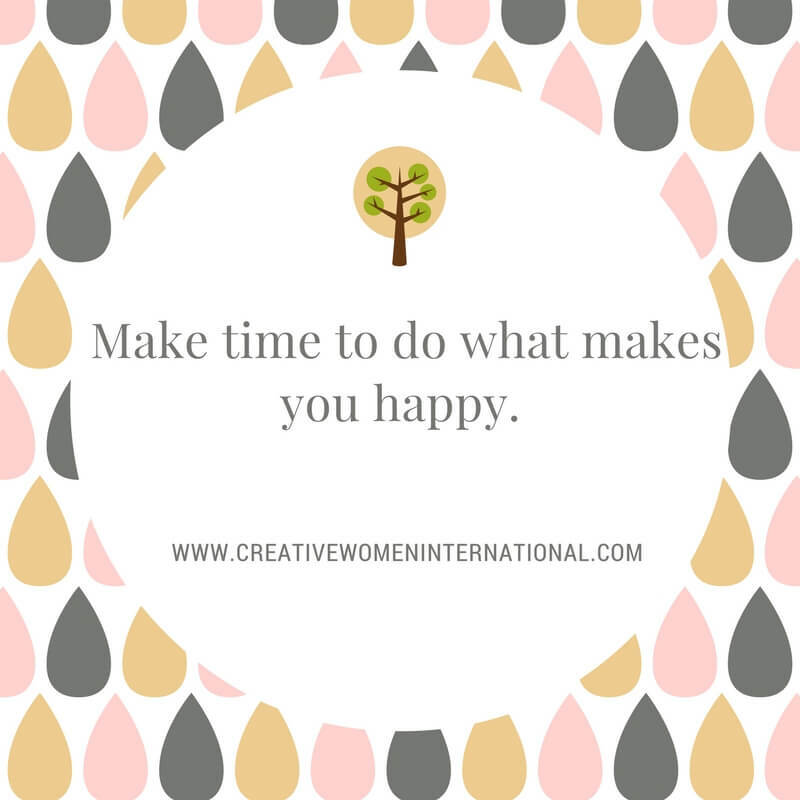 It’s important to make time to do what makes you happy. There are lots of great free software out there that you can use. A quick google search or asking your colleagues will help you to find ones that work for you. There is a warning that comes with using automation: Test, test and test again! Never start using something without sending yourself or a friend a test first. Check that it works but also check that you aren’t coming across sounding like a robot. You still need to keep your personality in your business.
. WordPress– although WordPress is for writing blog posts and creating websites on, you can actually schedule your blog posts as well. It is good practice to sit down and write a bunch in one go, then set them to go out at certain times.
. Mailchimp– I love Mailchimp. I have the paid service so there are a few extra features that open up to me. It allows me to onboard new clients and set up specific email chains for different parts of my business.
. OfCourseBooks- This has been created by the wonderful Paul Jarvis. It allows me to on board new clients by using questionnaires. Their answers are added to a student dashboard that I can check into and read what they have said. I use it all the time with my mentoring clients, and it has saved hours of me writing emails back and forwards. Ones I wish I used! There are so many ways of automating sections of your business so that you free up more time to do your work. This year I am going to look into online calendar booking software for podcast guests and mentoring clients. I’ve tried different ones in the past and they haven’t worked for me. As I mentioned before, you need to test these things. What works for one person, might not work for another. This week my challenge to you, is to look at your business and career and see where you can identify 2 areas that you could automate. Try them out for a couple of weeks and see how much time it has saved you. Remember to let me know what you automate and tell me about it in the comments below. Have fun with it, and enjoy the free time you will be creating! Thank you Philly for all the great info. I’m somewhat of a techie, but find when I try to implement something new, I feel overwhelmed. I use GoDaddy for my email blasts, but find their templates difficult to navigate. I mostly use social media to get my message s out. Do u give feedback on email blast design? Hope you’re feeling better. Glad that you found the article & podcast useful. I don’t look at individuals work unless I’m mentoring them. If that is a route you’d like to go down instead send me an email with MENTORING as the subject header to : Philiy@CreativeWomenInternational.com and I’ll send you over more information. Have a great weekend.